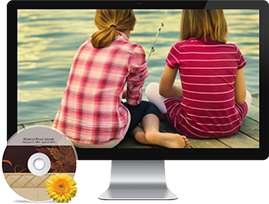 We'll create a one-of-a-kind video tribute to your loved one by combining family photographs with music and professional effects to share your loved one's special journey during the service and provide your family and friends with a meaningful keepsake after the ceremony is over. 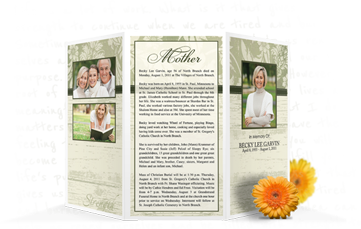 From the register book and memorial folders to prayer cards and thank-you notes, we can help you explore the options and choose the perfect design to create treasured keepsakes for you and your guests. 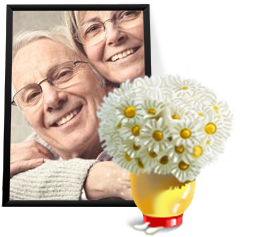 With every traditional service held at Boman Funeral Home, we provide a personalized memorial candle with a picture of your loved one. 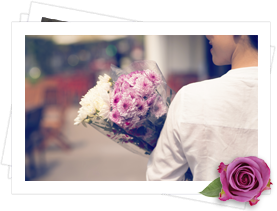 To make writing those thank-you notes easier, and for a permanent record, we provide a picture of all the floral tributes you received together with a picture of the card so you know who sent them. 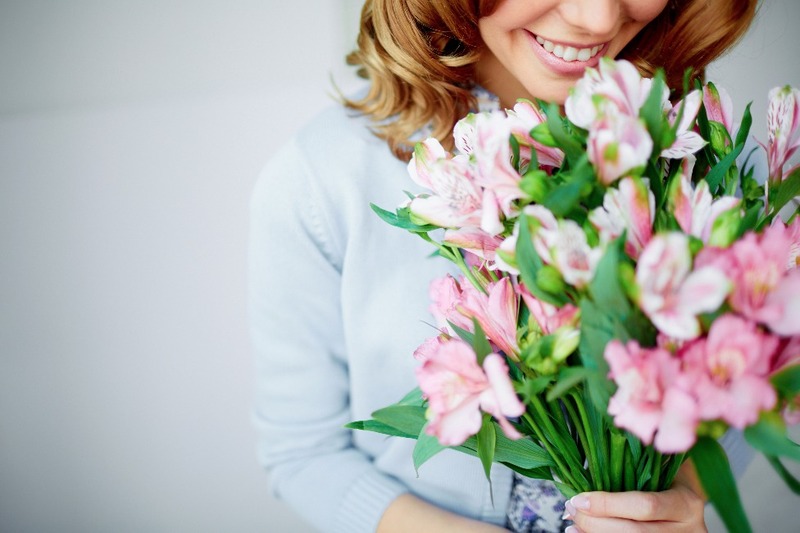 If you have an idea please feel free to contact us to help you with personalizing the service. 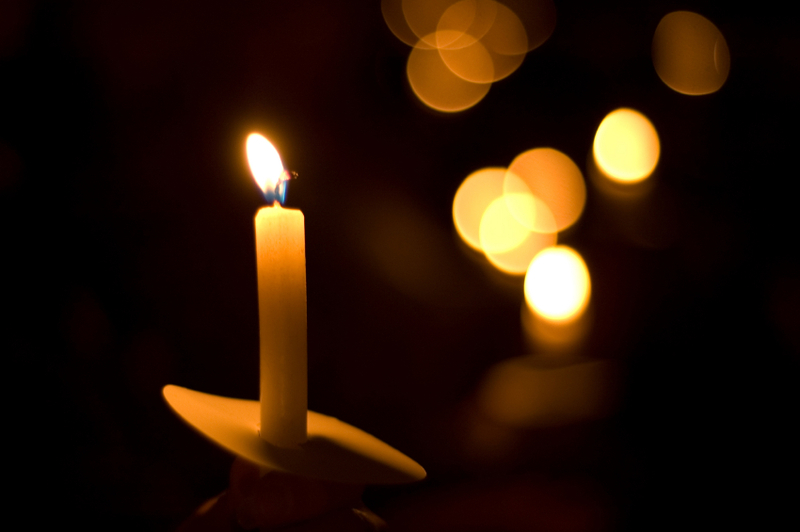 Remember, when planning a funeral or memorial service, there are really no wrong way of doing things. 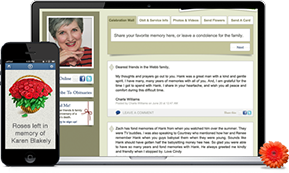 We strive to provide you with a lasting memory of your loved one’s service.